S.A. Malek is a rickshaw artist, he was born on 01/01/1969 at the village of 1 No. Madhabpasha, Bandar Thana of Narayanganj district. He got much familiarity as an Artist. He was more attentive in art or art culture from his very childhood in the old Town-hall area of Dhaka. This way from his childhood he has been gradually grown up. Basically his grandfather was also an Artist and his father also was a commercial Artist. His father’s name is S. A. Hakim. 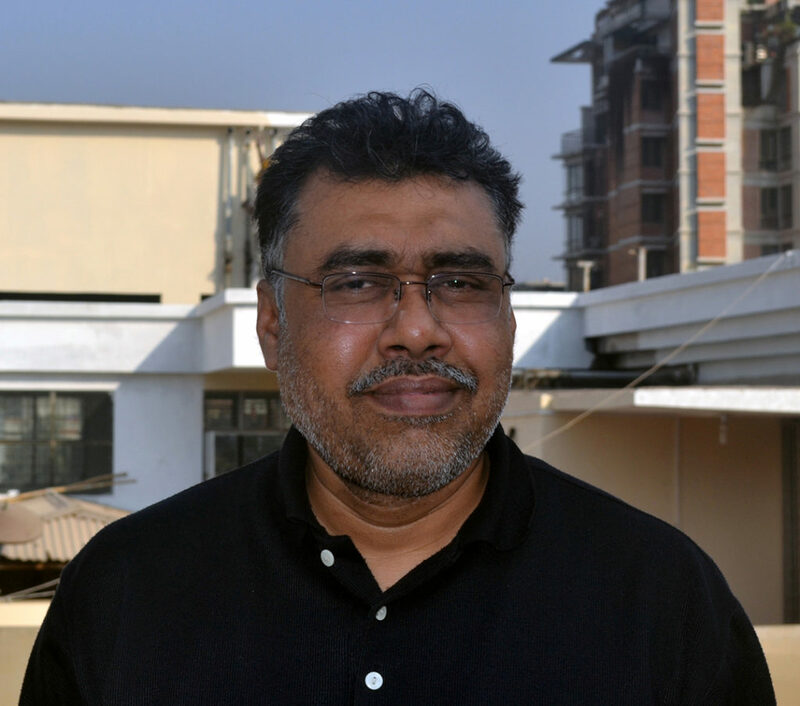 Because of his efficiency of art work he attained much familiarity and expansion throughout Dhaka and to the remote area of Dhaka and he has imparted top most training that of others in the old part of Dhaka. They are still in working environment. Later on, S.A. Malek has taken art work as the parts and parcel of his life. At the initial stage of his work he selected rickshaw art. In a certain stage his art work has been gaining expansion, as a result one stage he also been able to attain much popularity of his work. In phases of his work, in 1985 a foreigner has been impressed by his work. From this journey of his art work he has become in to a well-known and skilled Artist. He attained familiarity to the English immigrants of different countries. Later on, in 1999 in the month of September S.A. Malek at the initiative of Madam Laniar, Director of Alliance Francaise de Dhaka he made an exhibition on the rickshaw and baby taxi art and in 2000 on the occasion of 50 years celebration of German Embassy in Dhaka a competitive exhibition was held on comprising the rickshaw artists and with the students of Dhaka Fine Art College. In that competition he obtained much fame and his two art-works have got place in the German Embassy and two in the Bangla calendar. On 30 October, 2008 he made a solo rickshaw art exhibition under the auspices of Genibif Fosket, wife of Australian Ambassador at the Club of Australian Embassy. At this, his much fame has been achieved. After that on 5th February 2014 he did a group exhibition in gallery Jalrong on rickshaw art. 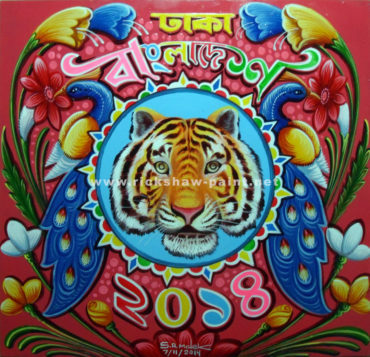 Later on, on 18 April, 2014 he did a group exhibition in the programme named Dhaka Rickshaw Fiesta Week 2014 Program at the National Museum of Dhaka. At present he obtained Honours Degree in First Class from Bulbul Academy of Fine Arts (BAFA) on Fine Arts. At present in his life style, the days are being passed as an Artist.